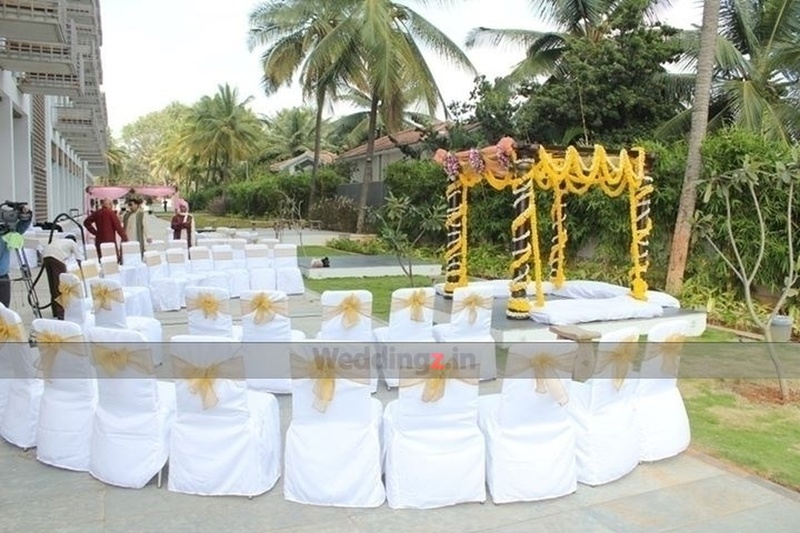 Situated at Siddapur, Holiday Inn, Bangalore, is one place that you should definitely go for an upcoming wedding. The venue has dedicated banquet halls, ideal for folks who wish to have numerous functions and ceremonies in dedicated spaces at their wedding. Each hall has great lightings, brilliant decor arrangements and also allows you to get a decor team of your own if you wish to have a specific decor. You can also hire their in-house catering team, which specializes in preparing multi-cuisine wedding delicacies for your guests. 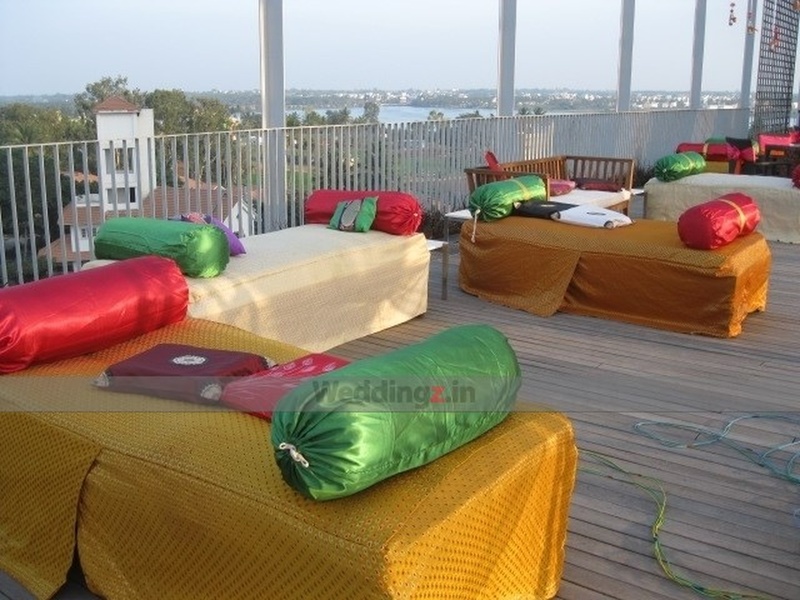 The Holiday Inn located in Whitefield, Bangalore has Wedding Hotels, Cocktail Venues, Banquet Halls, Wedding Lawns and 5 Star Wedding Hotels. 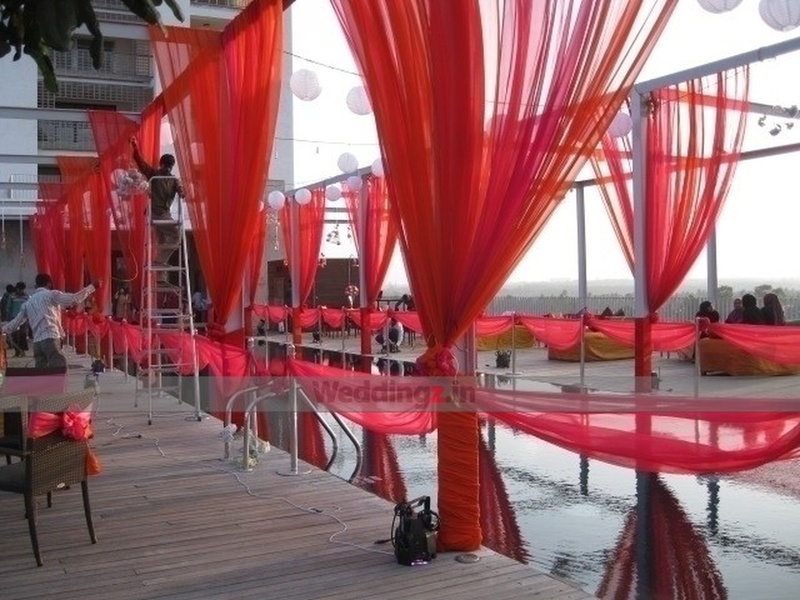 Lakeview Ballroom can accommodate upto 150 guests in seating and 250 guests in floating. Sunrise can accommodate upto 60 guests in seating and 110 guests in floating. Sunset can accommodate upto 60 guests in seating and 110 guests in floating. 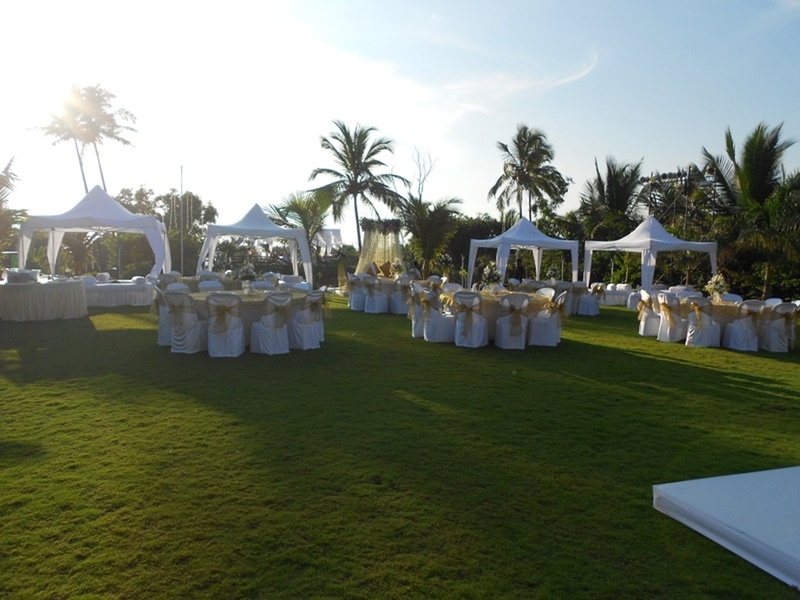 Lawn can accommodate upto 250 guests in seating and 450 guests in floating. Vegetarian and Non Vegetarian food is served at this venue. Features of this wedding venues are : Food provided by the venue , Non-Veg allowed at the venue , Alcohol allowed at the venue , Outside alcohol allowed at the venue , Music allowed late , Halls are air Conditioned , Ample parking , Baarat allowed , Hawan allowed , Decor provided by the venue , Packages starts at Rs 1400 per plate for vegetarian menu and at Rs 1400 for non veg menu.